Honda BRV was launched by Honda Motors. 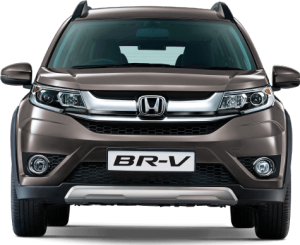 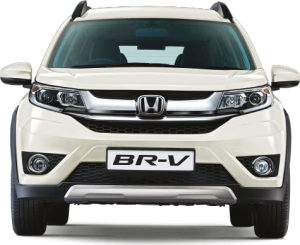 Honda BRV price range is 8.75 lakh to 12.9 lakh (ex showroom Delhi). Honda BRV is available in six colors.